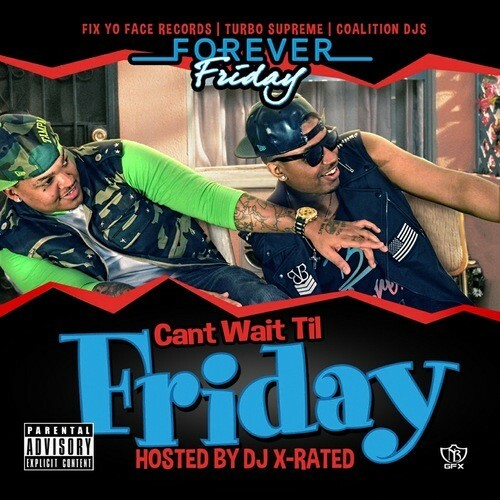 Follow @IndyTapes, @TheDJXRated & @1ForeverFriday! That "Stupid Slow" is that fire tho!!!!! !